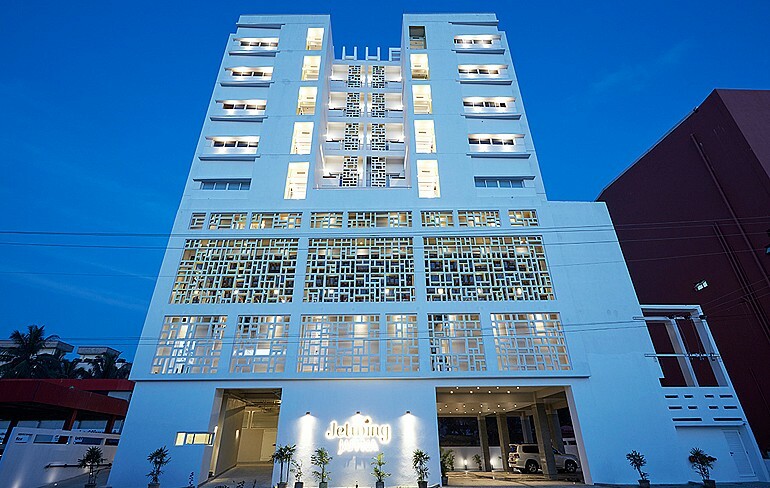 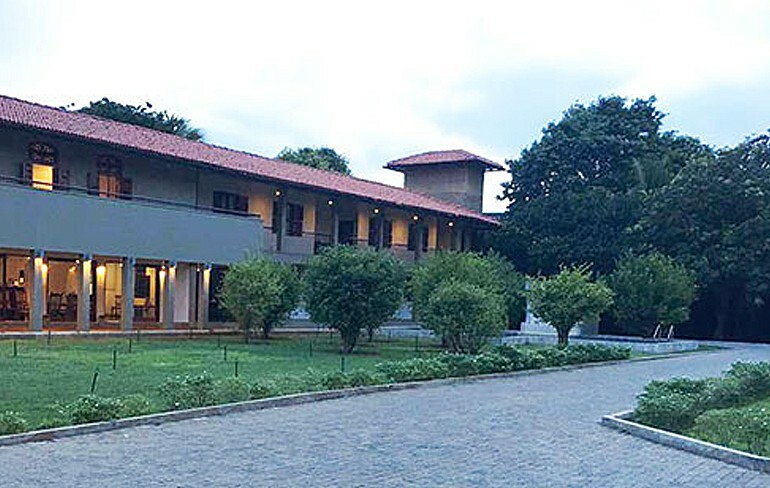 At seven stories high, Jetwing Jaffna stands out as a symbol of luxurious Sri Lankan hospitality in the northern province. 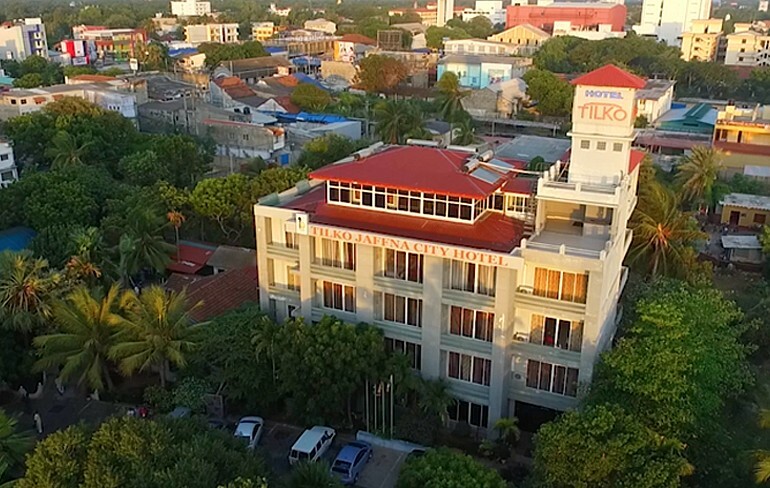 Tilko City Hotel is Located in the heart of Jaffna City, The Hotel has 42 rooms and one penthouse for accommodation. 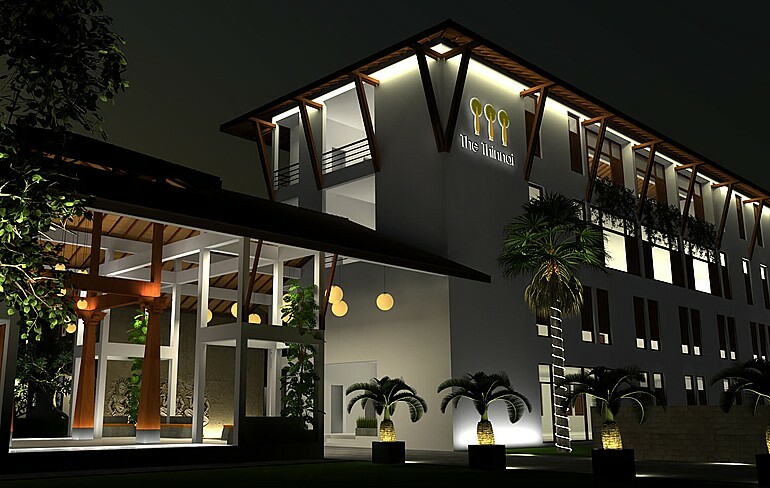 Nestled within the tropical milieu of palm lined streets and sunny smiles, The Thinnai imbues age-old hospitality and warmth, steeped within a bastion of exotic art, culture, tradition and architecture.